玩樂家 | 1/27/2014 | 百度雲 Be the first to comment! 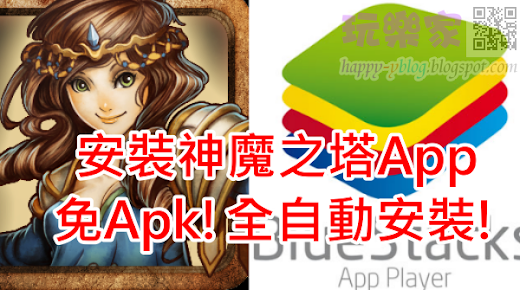 玩樂家 | 1/26/2014 | 手機App模擬器 | 神魔之塔 | 神魔模擬器 | 調整BlueStacks記憶體 | BlueStacks | BlueStacks(BS)玩神魔之塔全攻略教學 Be the first to comment! 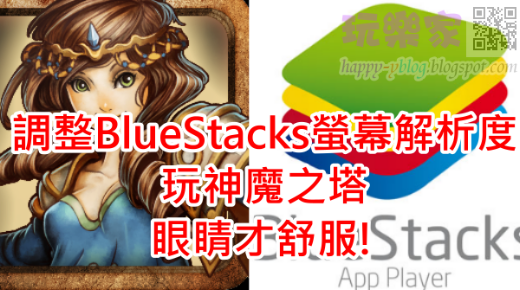 玩樂家 | 1/26/2014 | 手機App模擬器 | 神魔之塔 | 神魔模擬器 | 調整BlueStacks螢幕解析度 | BlueStacks | BlueStacks(BS)玩神魔之塔全攻略教學 Be the first to comment! 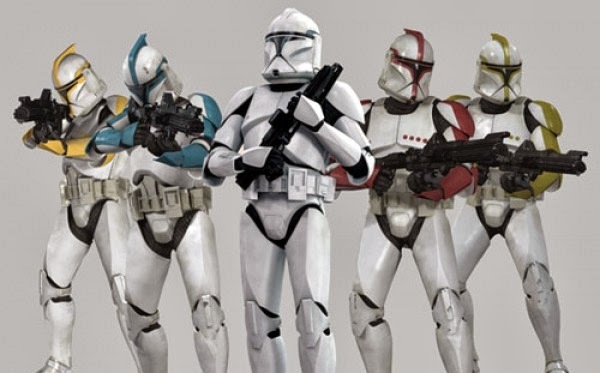 玩樂家 | 1/26/2014 | 統一發票中獎號碼單 Be the first to comment! 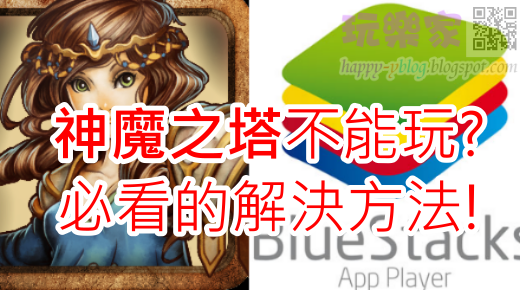 玩樂家 | 1/26/2014 | 手機App模擬器 | 神魔之塔 | 神魔之塔Apk | 神魔模擬器 | BlueStacks | BlueStacks(BS)玩神魔之塔全攻略教學 Be the first to comment! 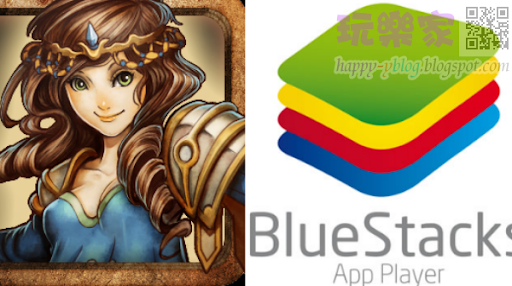 玩樂家 | 1/26/2014 | 手機App模擬器 | 神魔之塔 | 神魔模擬器 | BlueStacks | BlueStacks(BS)玩神魔之塔全攻略教學 Be the first to comment! 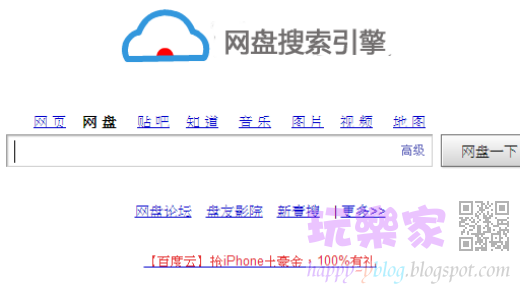 玩樂家 | 1/25/2014 | Android App | Apple APP Be the first to comment! 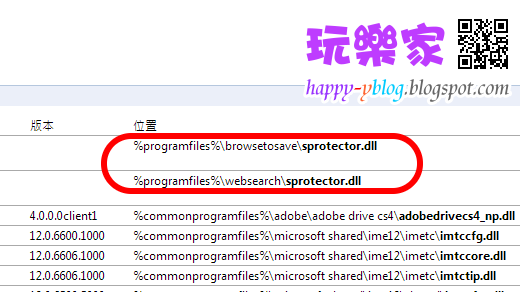 玩樂家 | 1/24/2014 | Be the first to comment! 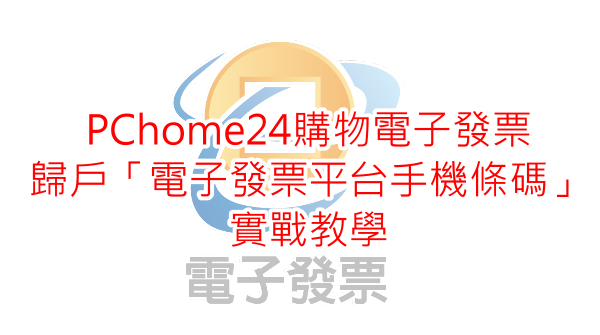 玩樂家 | 1/24/2014 | 電子發票 | PChome購物 Be the first to comment! 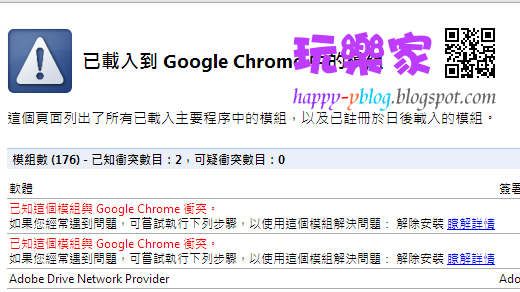 玩樂家 | 1/24/2014 | 已知這個模組與Chrome 衝突 | browsetosave | Chrome當機 | Google Chrome(Google 瀏覽器) | sprotector.dll | websearch Be the first to comment! 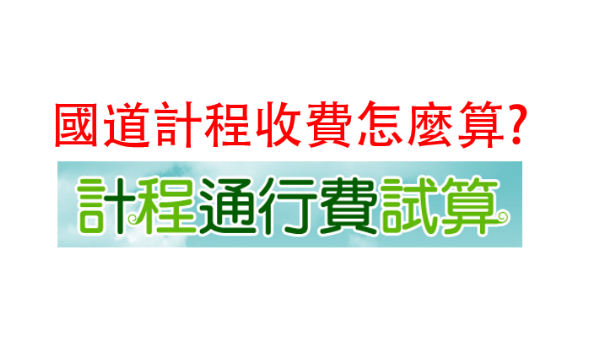 玩樂家 | 1/20/2014 | 電子發票 Be the first to comment! 玩樂家 | 1/16/2014 | Dian Fossey | Google Doodle | Google Logo Be the first to comment! 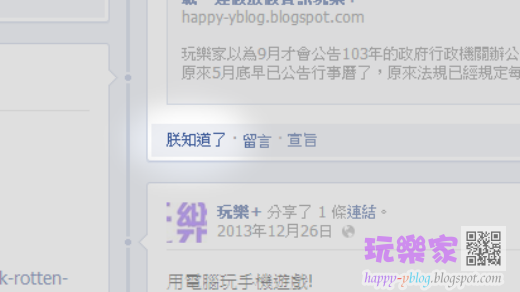 玩樂家 | 1/09/2014 | 朕知道了 | Chrome App | Facebook(臉書) Be the first to comment! 玩樂家 | 1/02/2014 | 國道計程收費費率 | 國道計程收費費率懶人包 | ETC計程收費費率 Be the first to comment!